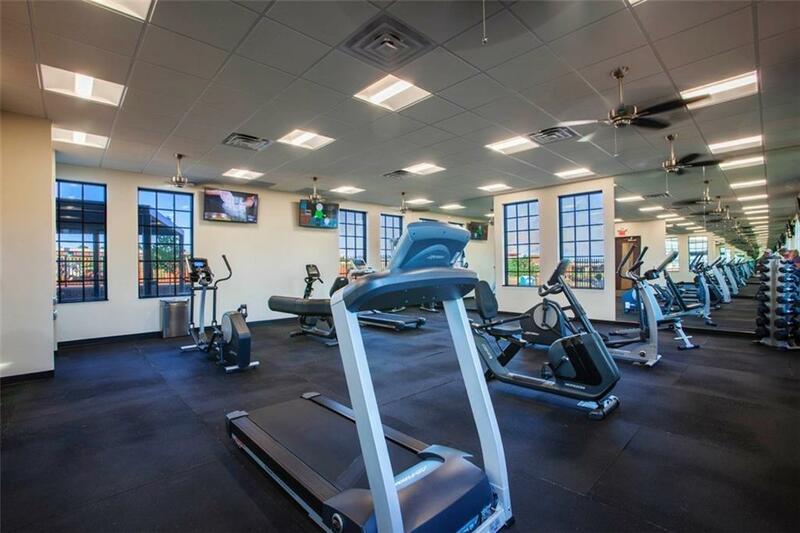 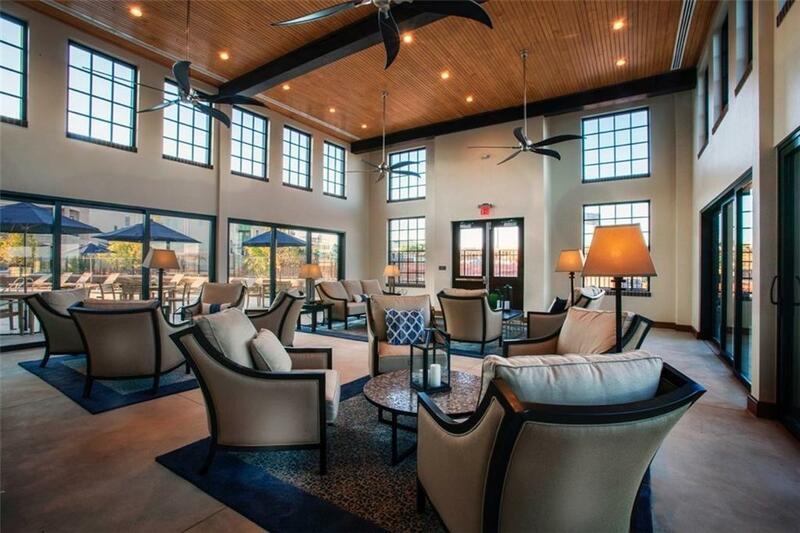 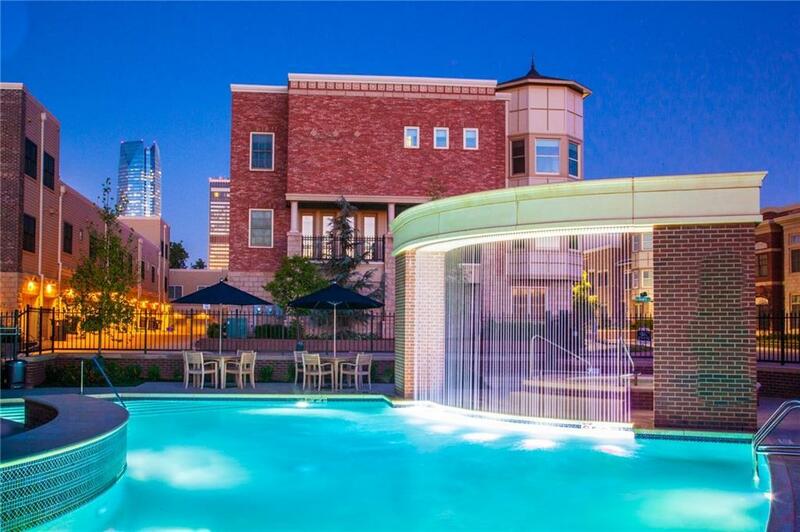 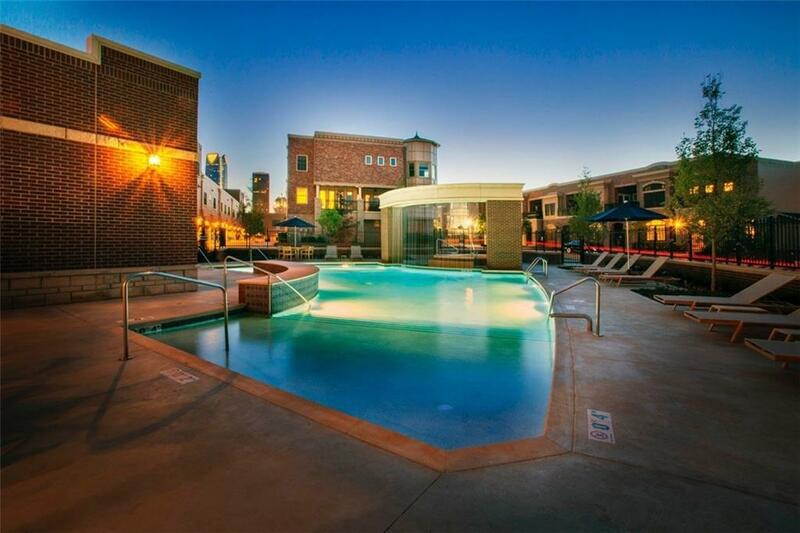 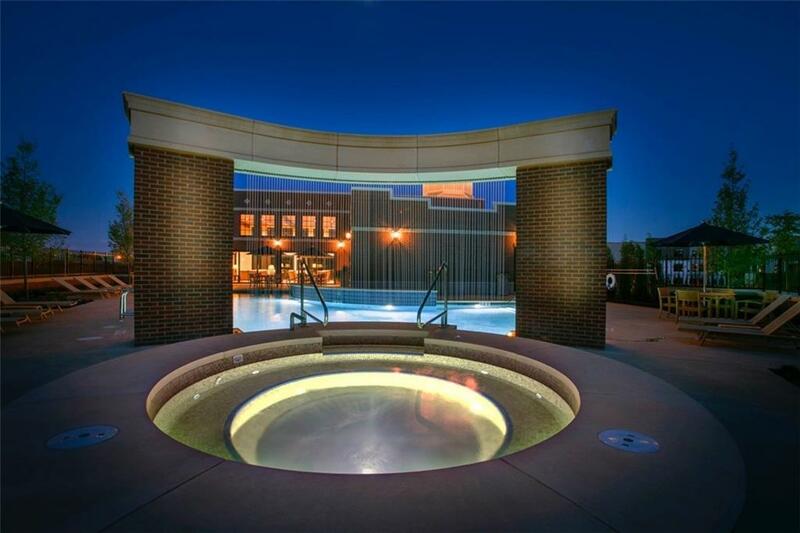 The Hill at Bricktown - OKC's NEW urban Living Experience! 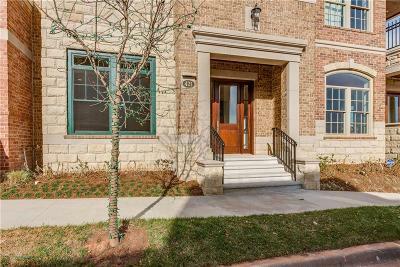 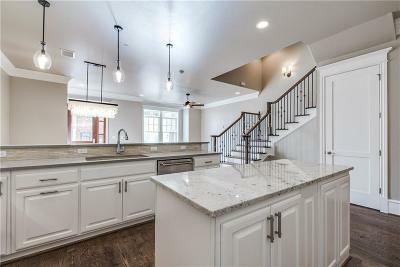 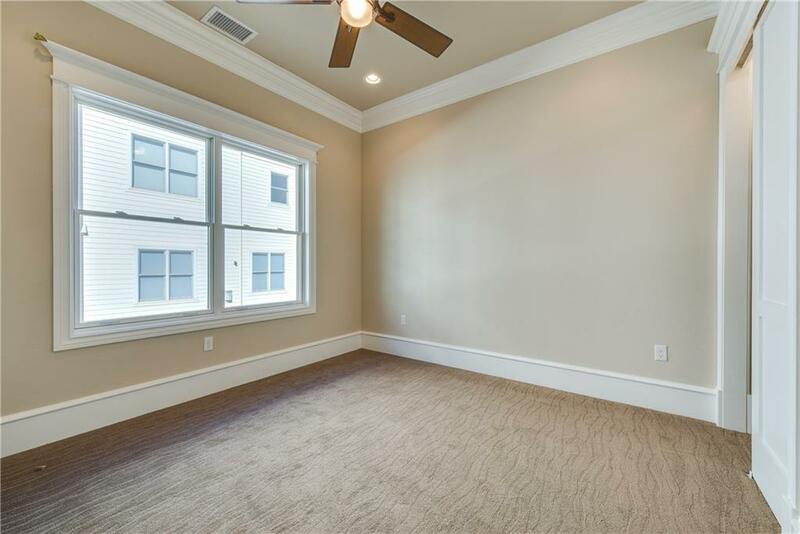 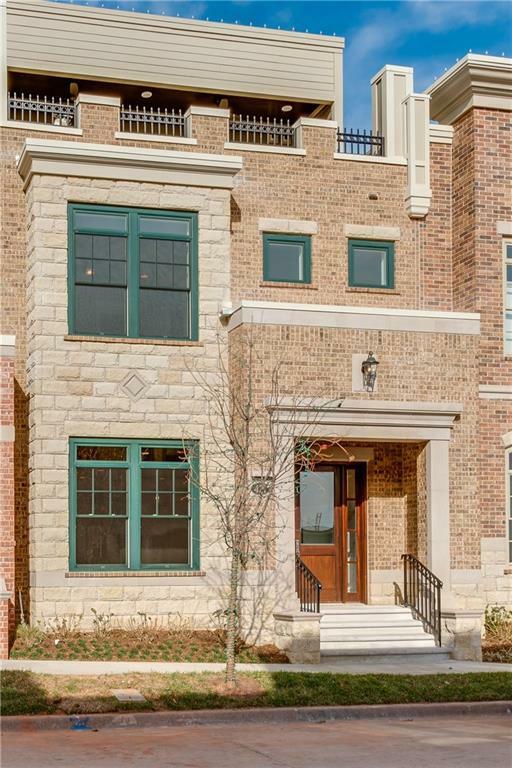 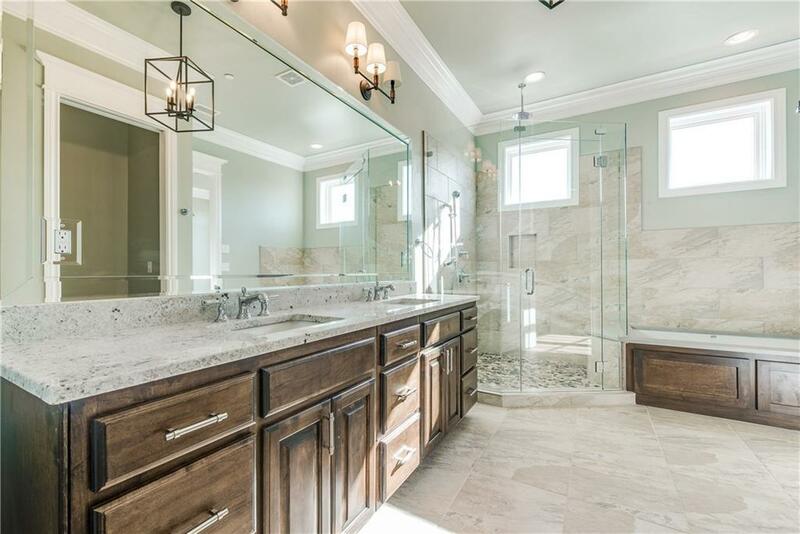 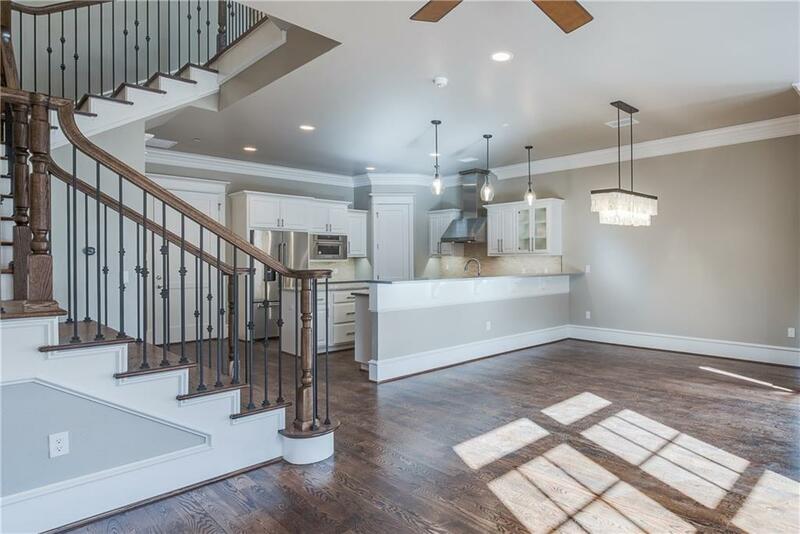 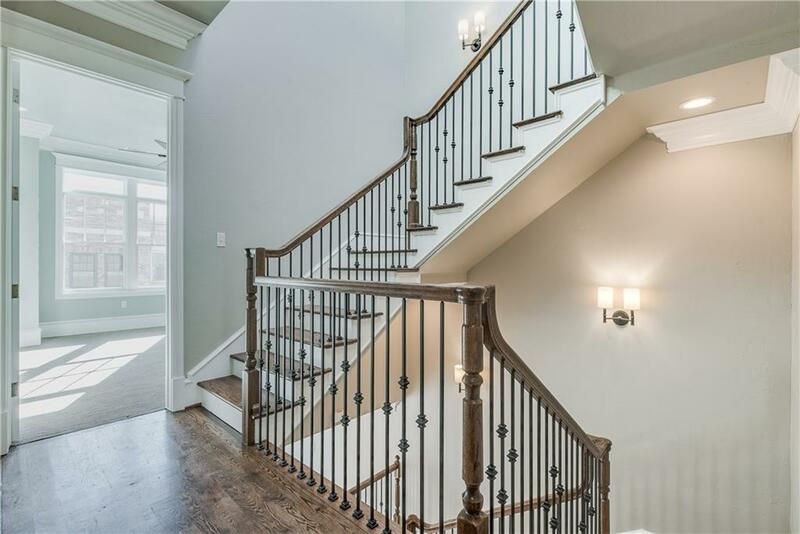 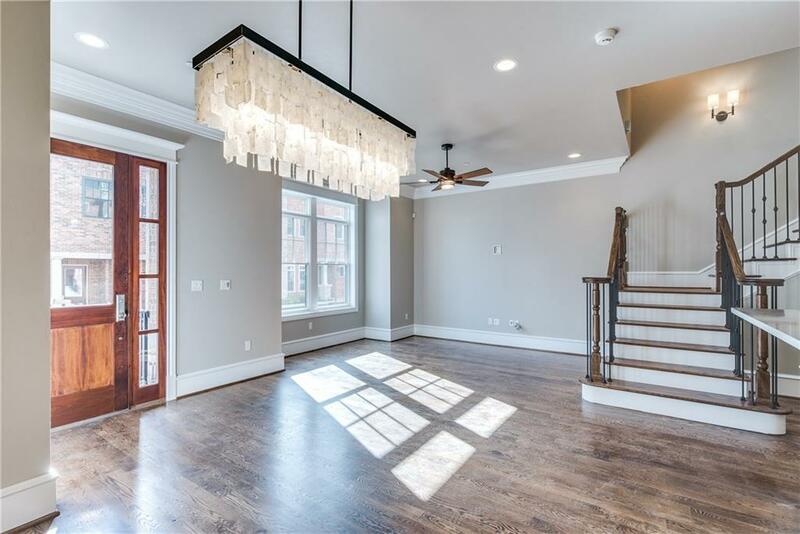 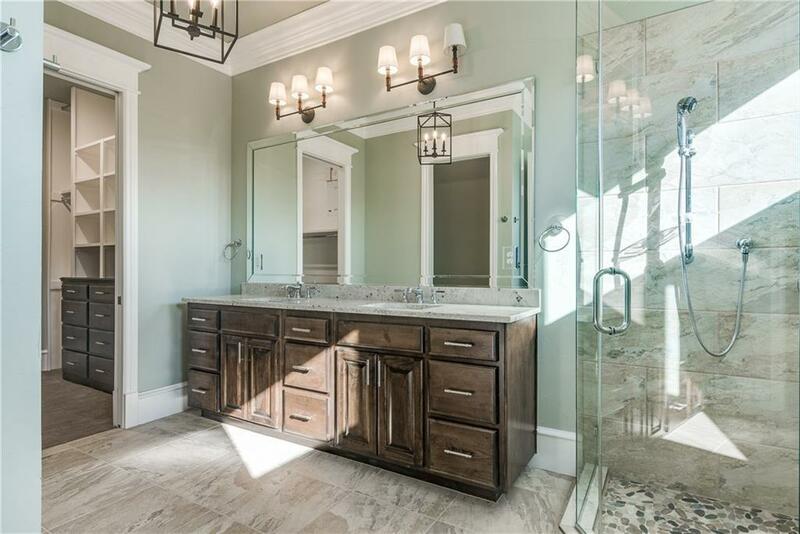 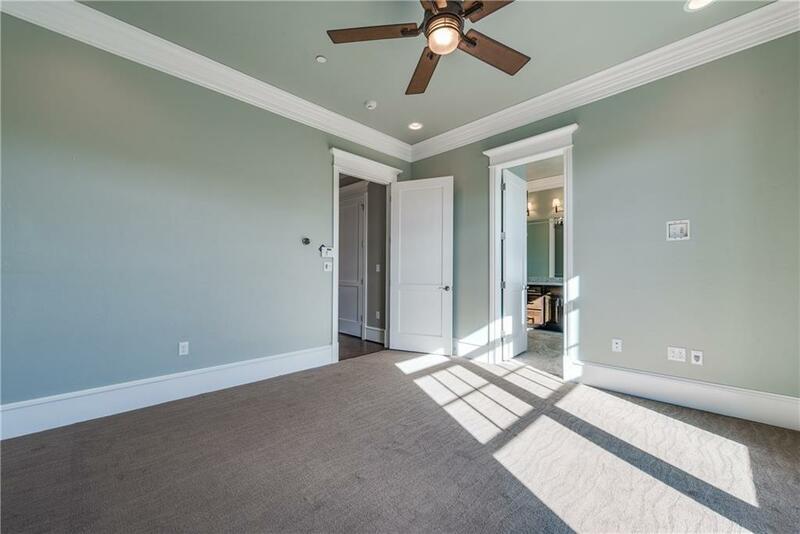 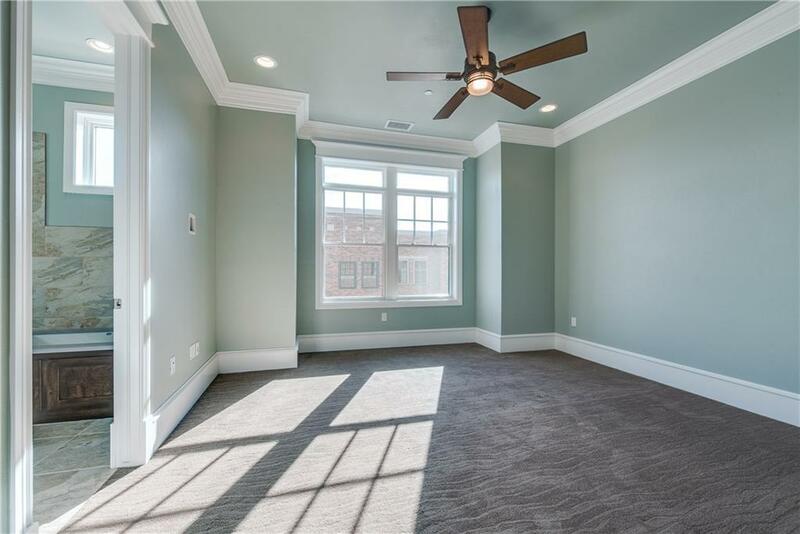 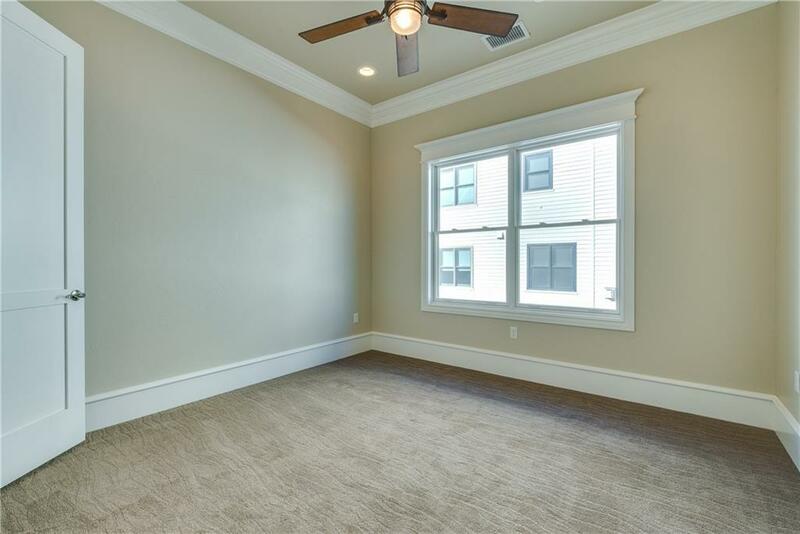 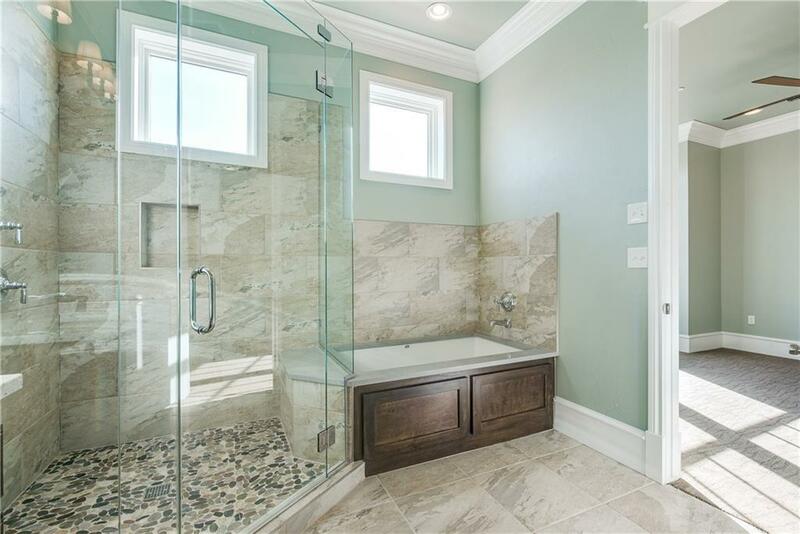 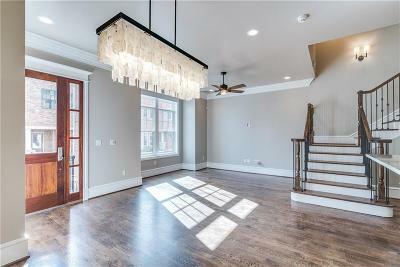 Upon entering this phenomenal entertainers dream, you will instantly fall in love with the open floor plan complete with exquisite 10 foot ceilings & intricate crown molding. 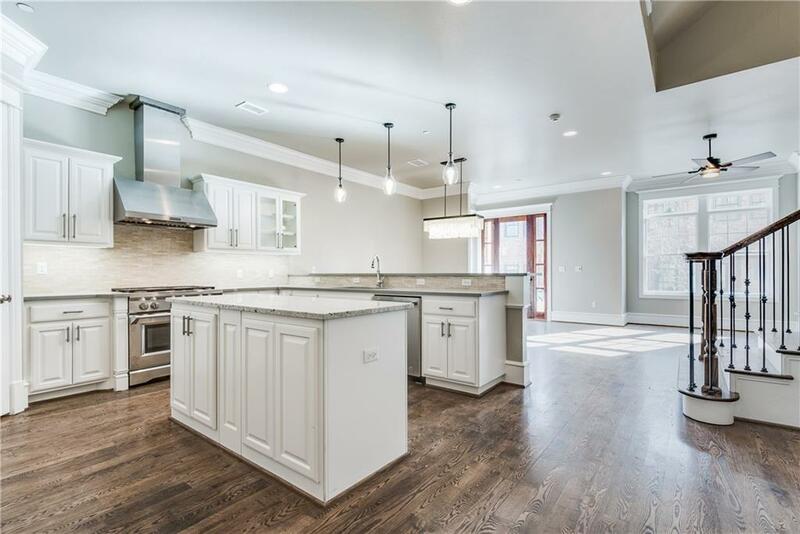 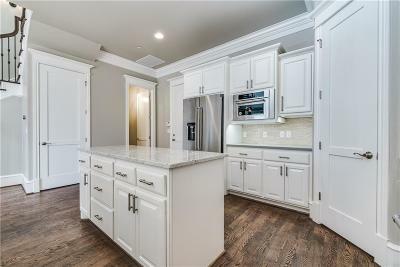 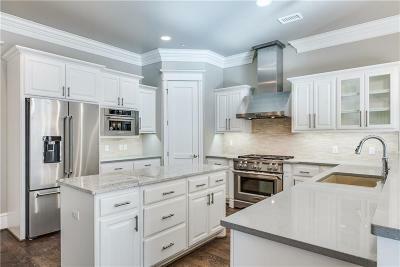 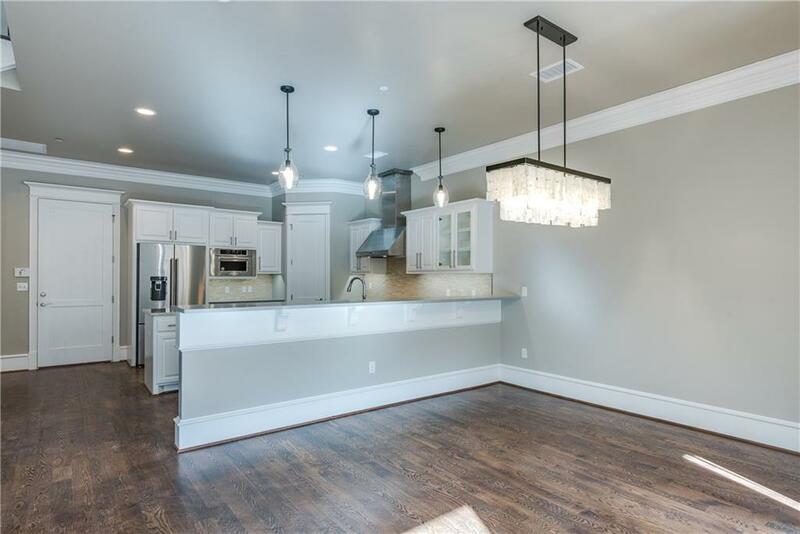 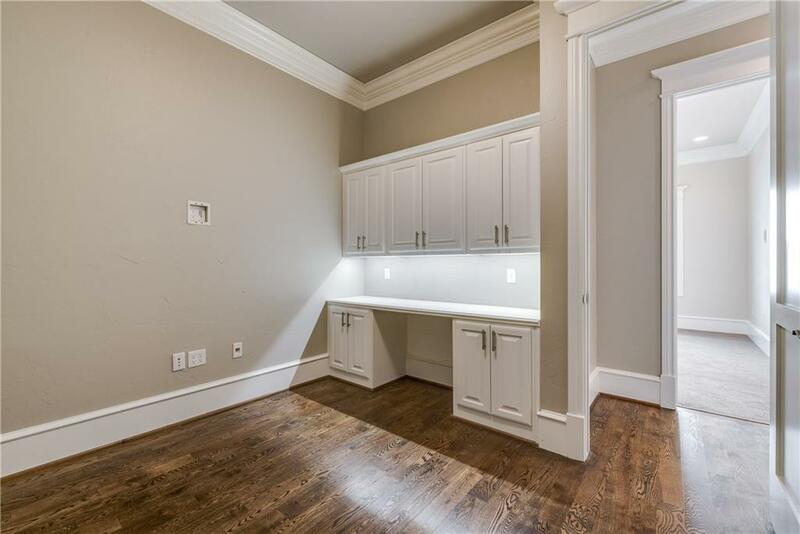 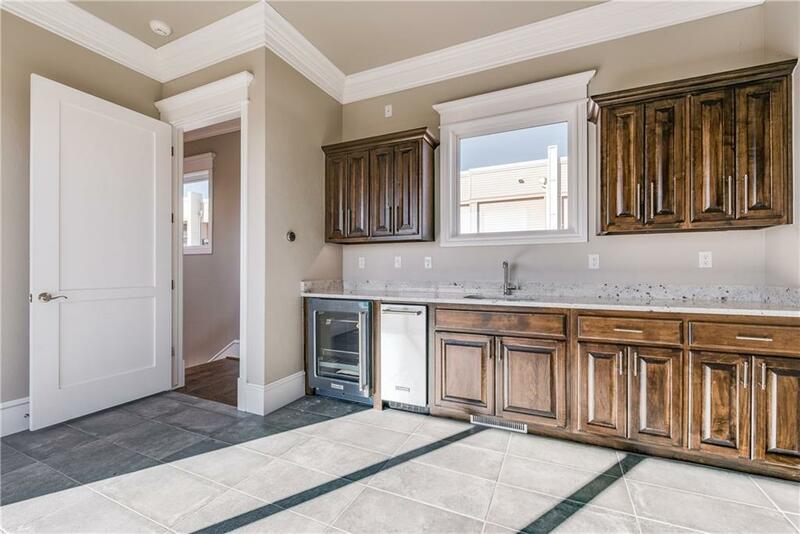 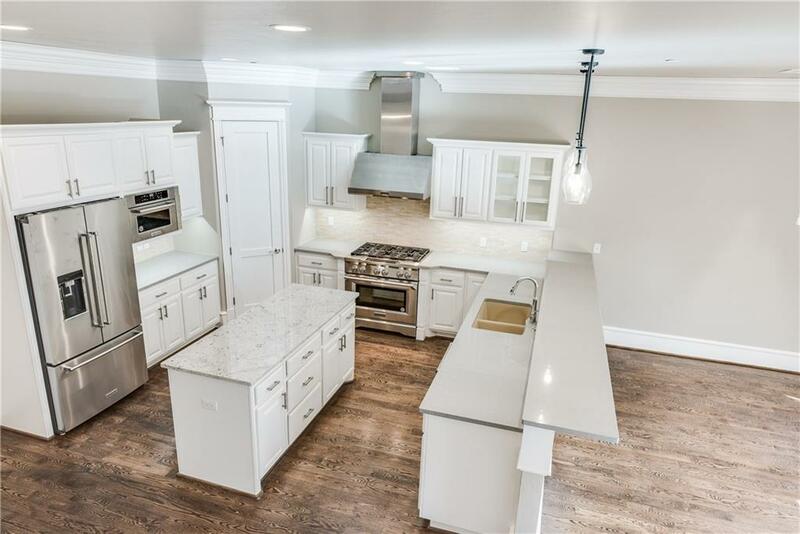 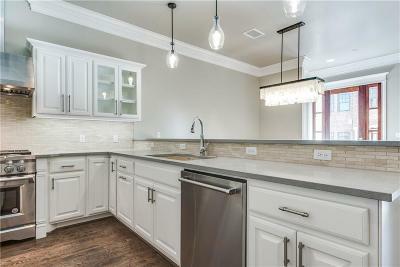 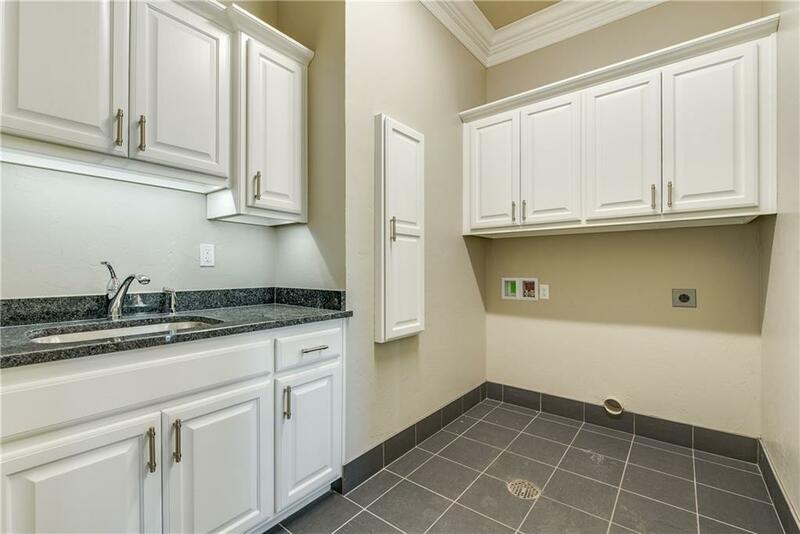 From custom hardwood cabinets to the fabulous island & the striking professional KitchenAid stainless steel appliances – this stylish kitchen is ready for all you can dream. 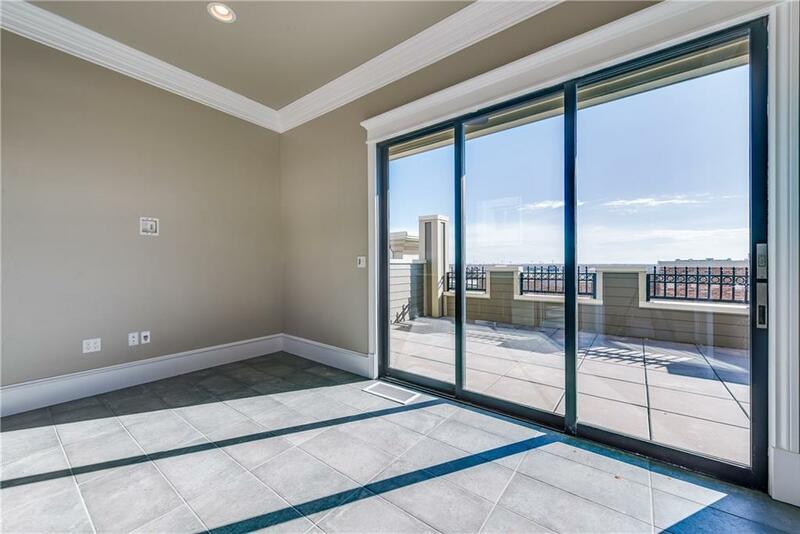 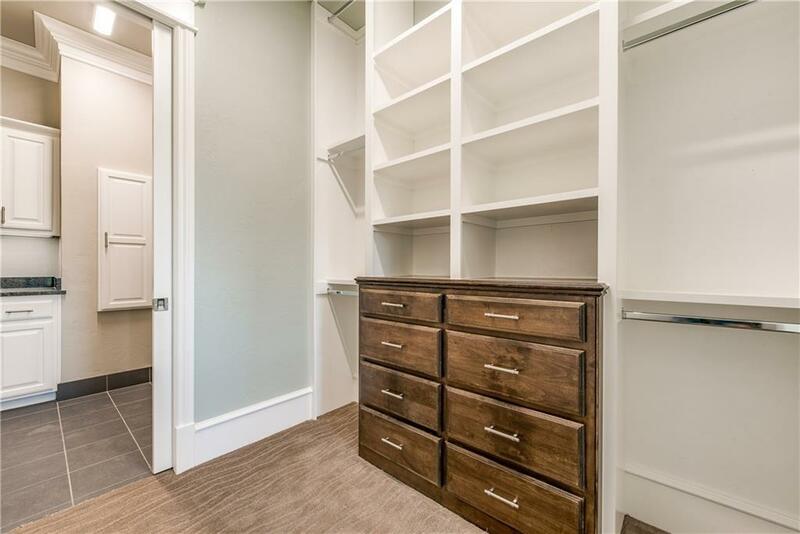 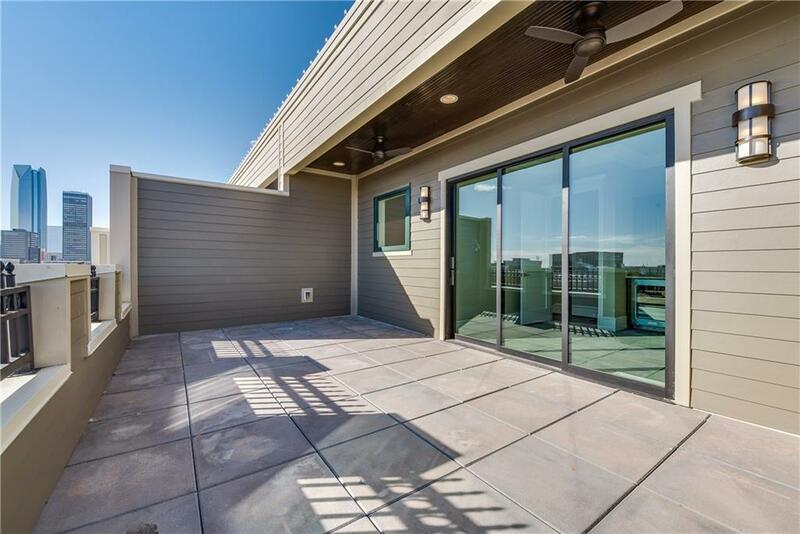 You will find a tranquil rooftop balcony with panoramic views & private penthouse featuring beautiful cabinetry, sink, dishwasher, & wine refrigerator. 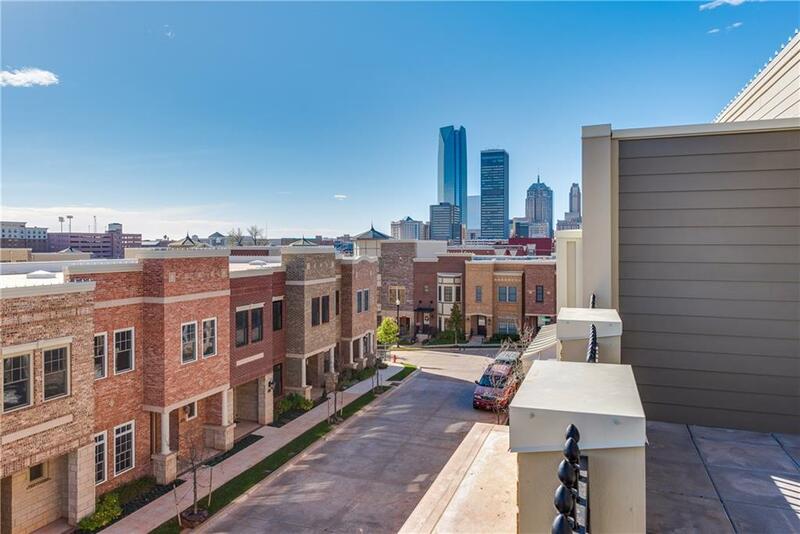 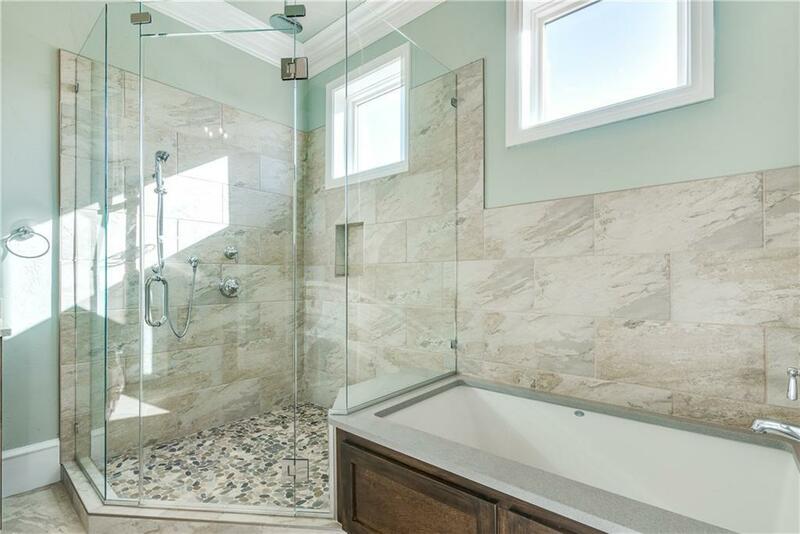 Located minutes away from all that downtown has to offer! 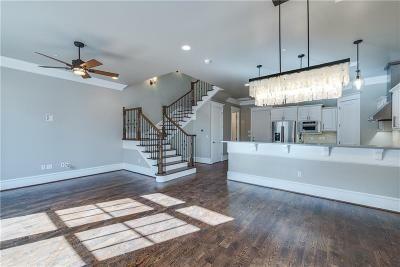 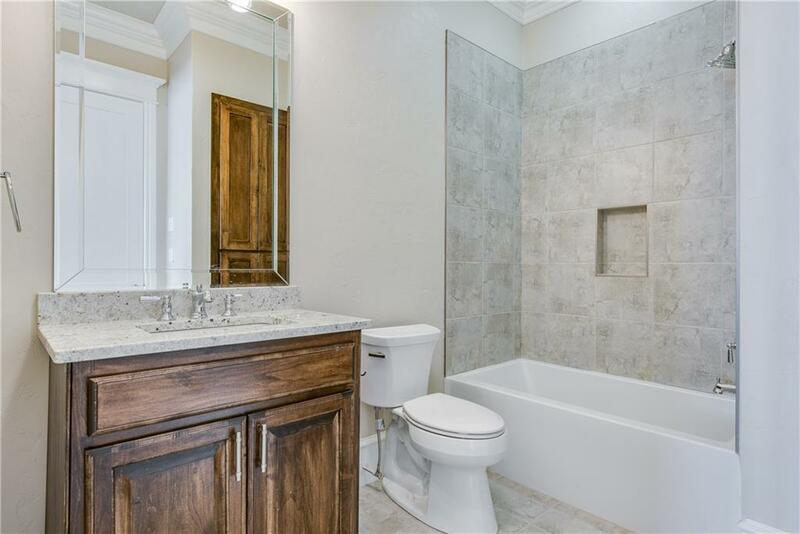 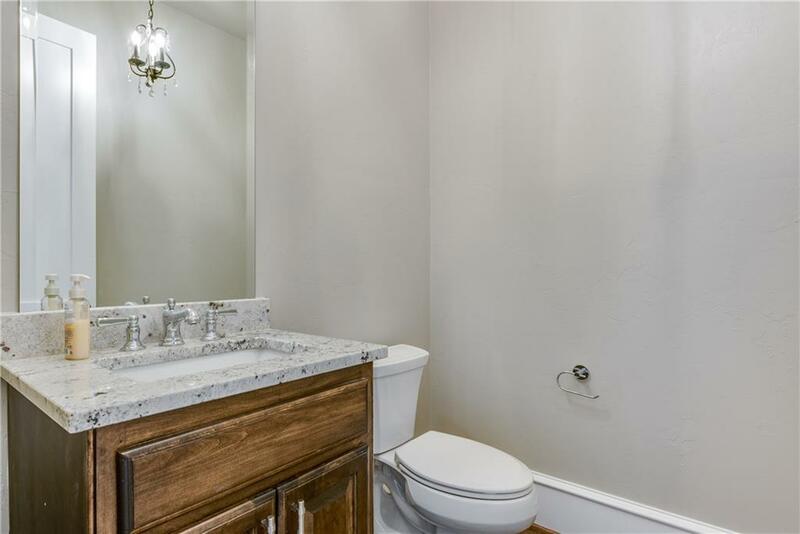 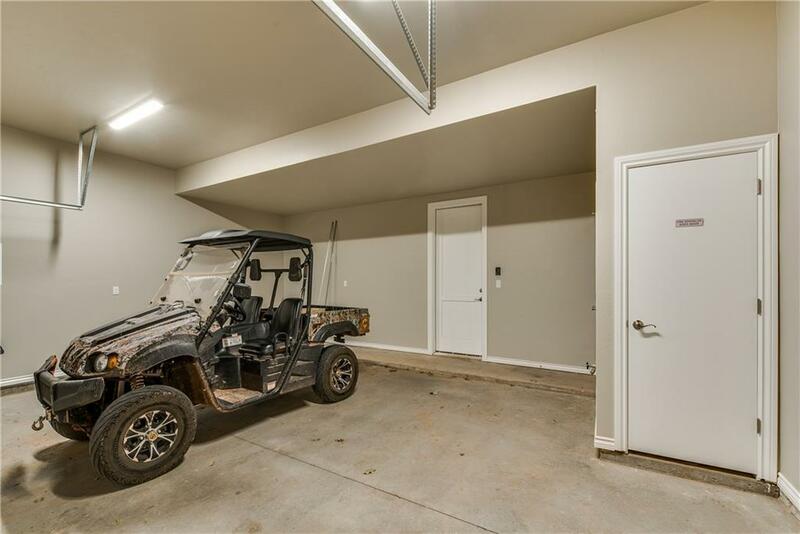 HOA includes Property Insurance (Buyer carries Contents/Liability Policy), Exterior Maintenance including Roof, Landscaping/Irrigation, Natural Gas, Basic Cable/High Speed Internet, & access to the Townhall which includes Resort Style Pool, Hot Tub, BBQ & Fire Pit area, Great Room & Kitchen, Conference Rooms, Gym, and Dog Park.